Our biennial Print Prize exhibition aims to champion and celebrate the exciting range of contemporary printmakers producing original printed artworks within the UK. 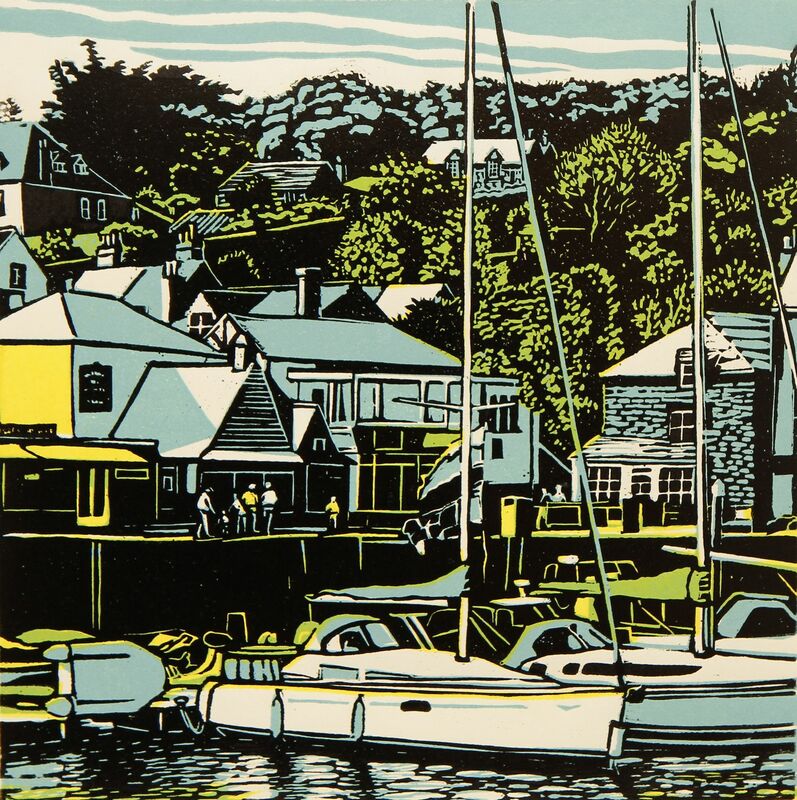 This year, the Print Prize exhibition forms part of our first ever Printmaking Festival. 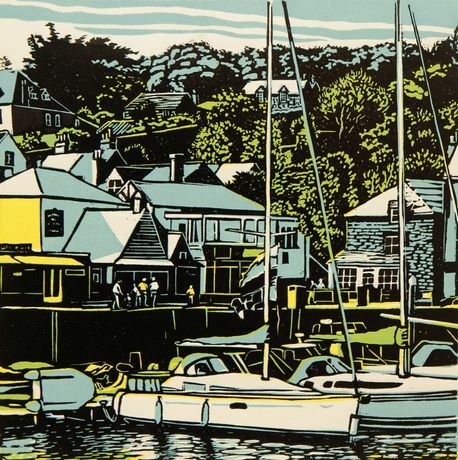 The aim of the Festival is to celebrate original prints, support printmakers, and highlight the wealth of printmaking skills represented by RBSA artists and beyond. This exhibition is supported using public funding by the National Lottery through Arts Council England.